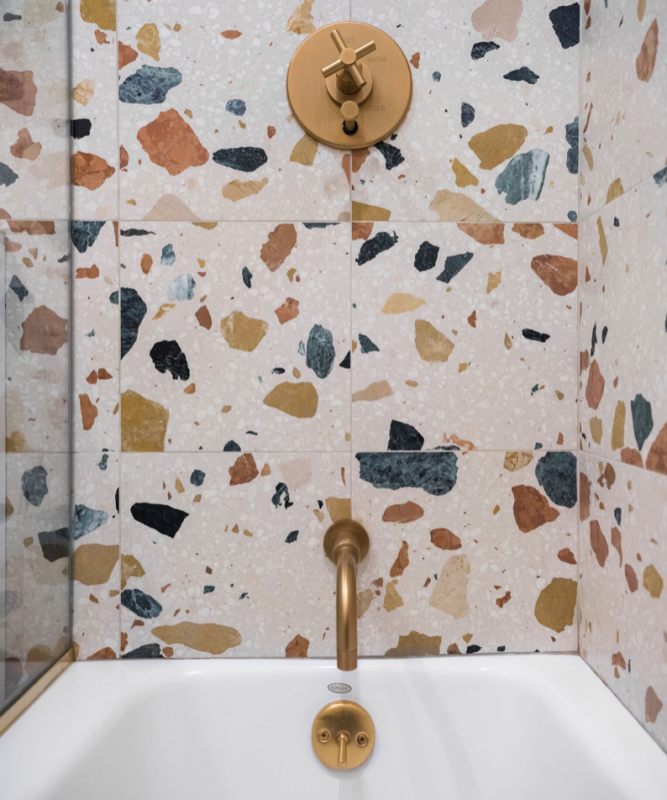 Terrazzo is a composite material of marble and chipping which is set into cement. It was created as a way of using off cuts which makes it a sustainable choice. It can be used for work surfaces, tiles, flooring or table tops. The look is so popular that it has moved into homeware and wallpaper. 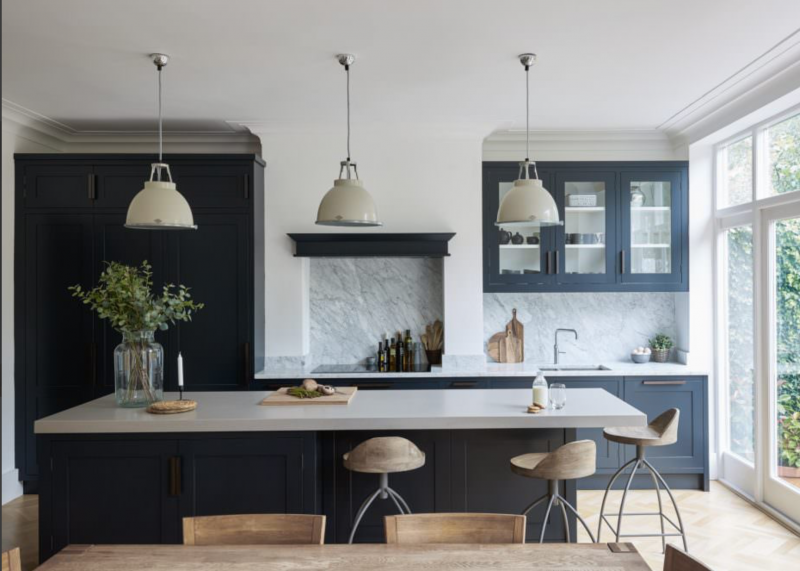 There are dozens of colour and size options meaning that you can use it as a neutral base or be bold and create a fun scheme. 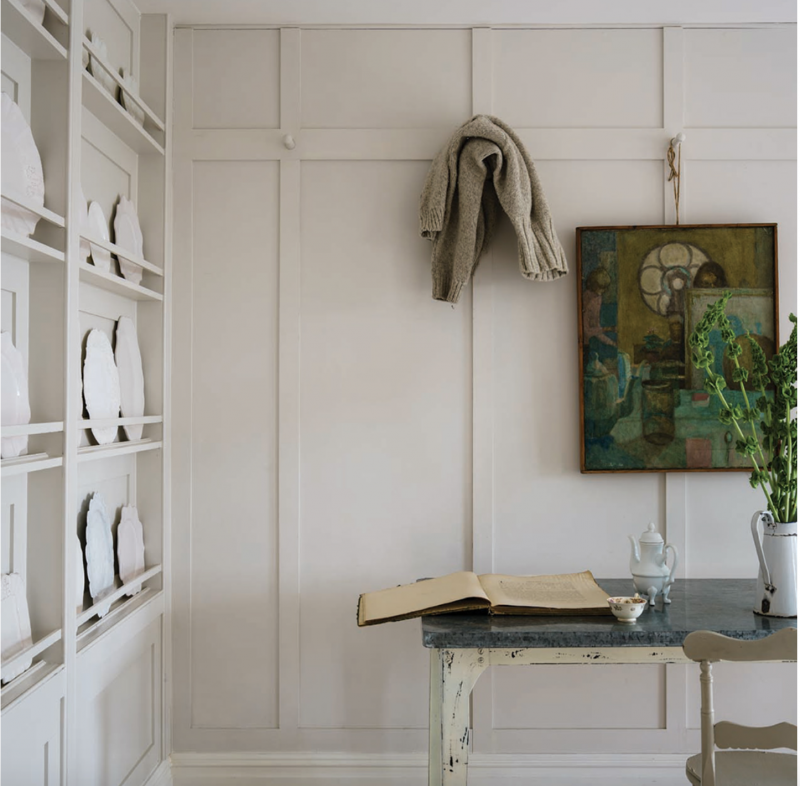 Sally Homan (Design Director) is an associate of the British Institute of Interior design and has developed a stunning portfolio of beautiful homes across the UK. Our work has been featured in many interior design magazines. 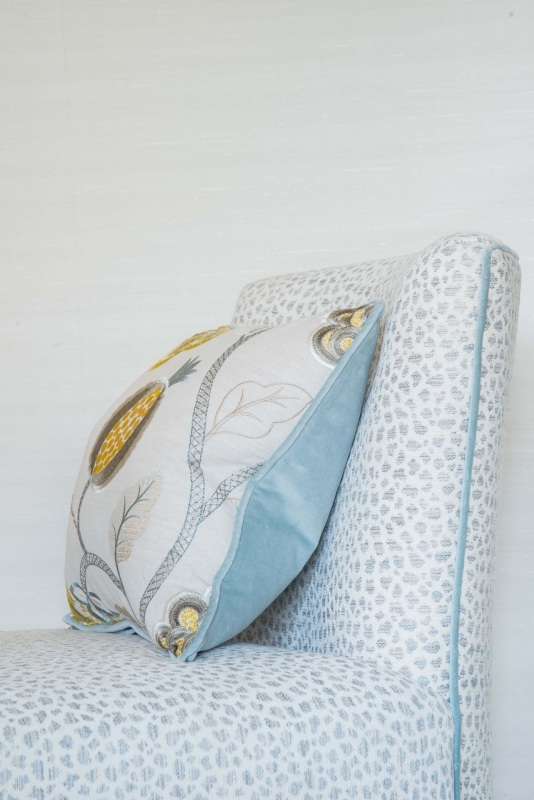 Sally prides herself on working with each clients personal tastes to create their dream home.